Horse riding: Country riding, or hacking, mostly organised during the temperate winter months, is an ideal way to explore the Maltese landscape with its views and quiet lanes. Golf: The Royal Malta Golf Club was founded in 1888, when golf was first played in the ditches formed by the fortification walls of Valletta. The club moved to its present site in the early 1900s. There have been many changes to the course and today, at par 68, it has become a good test of golf without being too unkind to the novice. Day Cruises: Choose from an hour or so round Grand Harbour and Marsamxett Harbour, taking in the cradle of Maltese history: Valletta, the Three Cities and Manoel Island. Or opt for half- or full-day tours cruising northwards to the sister islands of Gozo and Comino. A stop at Comino's Blue Lagoon is a must. The limpid, azure waters are excellent for snorkelling. Water sports: Apart from being a paradise for divers the Maltese islands have a number of sandy beaches from which a range of watersports such as jet-ski rides, paragliding, canoeing are offered. 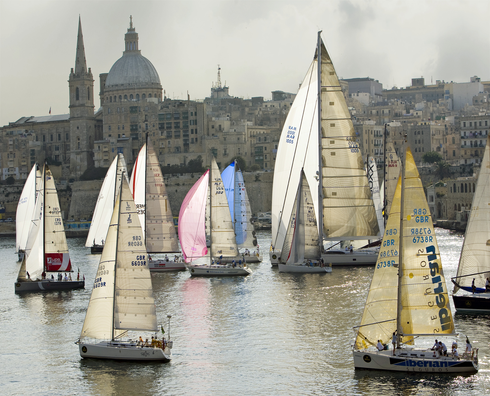 Find out more about how we can help you organise activities in Malta here.